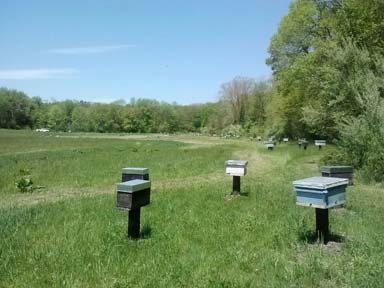 Our "Connecticut Carniolan" queens are grafted from winter proven, instrumentally inseminated Carniolan breeder stock. 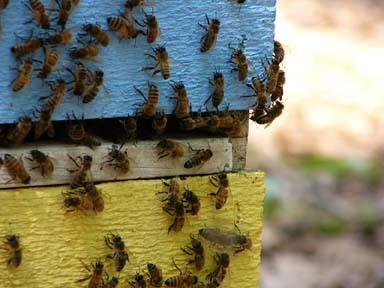 Since we started raising queens in 2006, we have used breeder stock primarily from Sue Cobey’s New World Carniolan line. 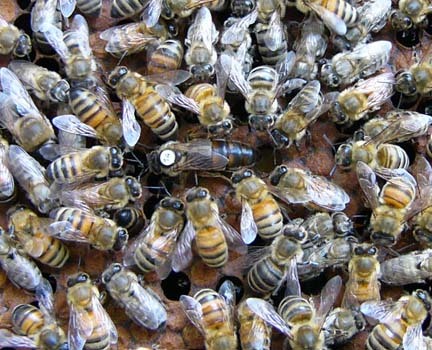 The last couple of years we have added breeder stock from VP Queen Bee’s Spartan line. Each year our breeder stock is tested through a winter prior to grafting. 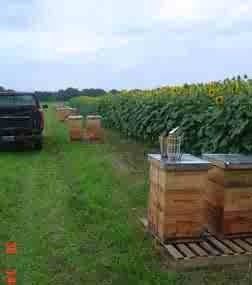 We do not sell junk bees/queens or frames in our nucs. All of our queens are guaranteed to lay worker brood. We do not use antibiotics as a prophylactic control for American Foul Brood or Nosema. 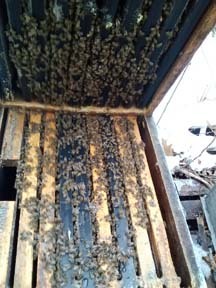 Since we started raising our own queens, chalkbrood has become a non-issue.